Househappy is a global real estate search portal that’s free and easy to use. We deliver search results using photos and maps, not confusing charts and graphs. Our mission is to make global real estate search easy, enjoyable, and engaging. We will revolutionize the way that people find homes and set a new industry standard. We will nurture a global community and facilitate lasting, meaningful connections that help them turn dreams into reality. Why did you build the platform? How are you guys different? 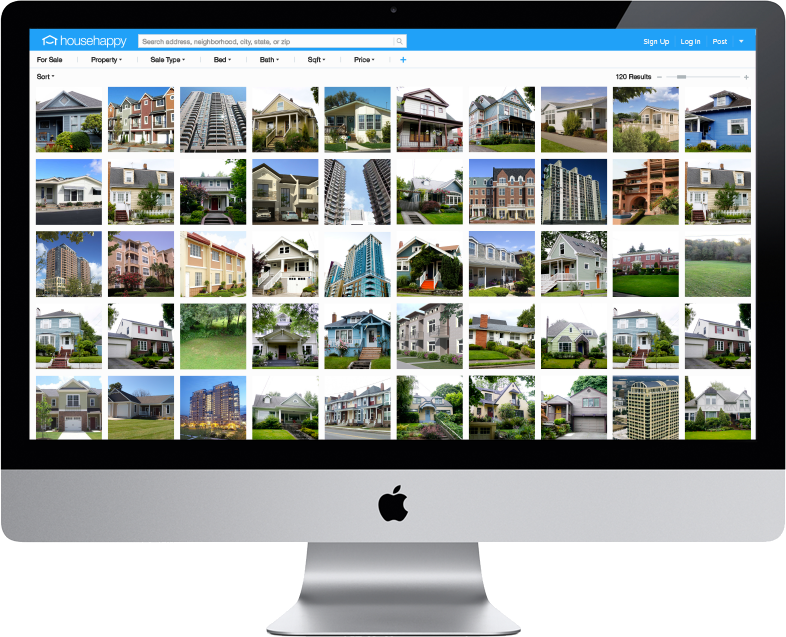 Househappy is different from existing real estate platforms in that it is designed entirely around visual search. 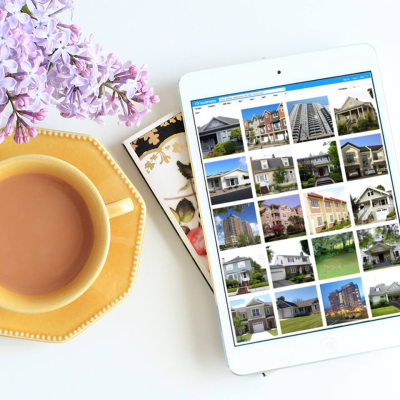 Homebuyers want photos first. Househappy does not display ads. With no visual noise, the site is clean and clutter free. Buyers don’t want to sign up, they don’t want to be contacted – people want a stripped down, minimalist way to search for and buy property. We believe that it is time for the industry to catch up with the technology and focus on the user’s needs. It actually started in 2004-2005: Kevin’s friend sent bio to Match.com and Kevin saw the thumbnail layout; he had already decided he wanted to build something that would solve the issues in the fragmented real estate industry and seeing this gave him the idea to create a match.com for real estate but replace the people with houses. He had the idea for a photo driven site before it became a trend but Kevin needed to figure out the monetization model before he could put anything out there. Kevin McCloskey, founder & CEO, was a broker through the 1990s, he saw the industry transition from brick and mortar to the web. Despite the potential of the internet to break down old barriers, real estate is still a fragmented, regional industry that has been slow to keep up with the current technology. After 25 years as a licensed broker, Househappy integrates his knowledge of real estate and passion for design. It is his distinct aesthetic and willingness to push the status quo that has defined Househappy’s infrastructure. Prior to founding Househappy, Kevin owned his own real estate brokerage and was a licensed broker selling properties in California, Oregon, and Washington. We would like to thank the Househappy team for answering out questions. Check out Househappy.org for more info.